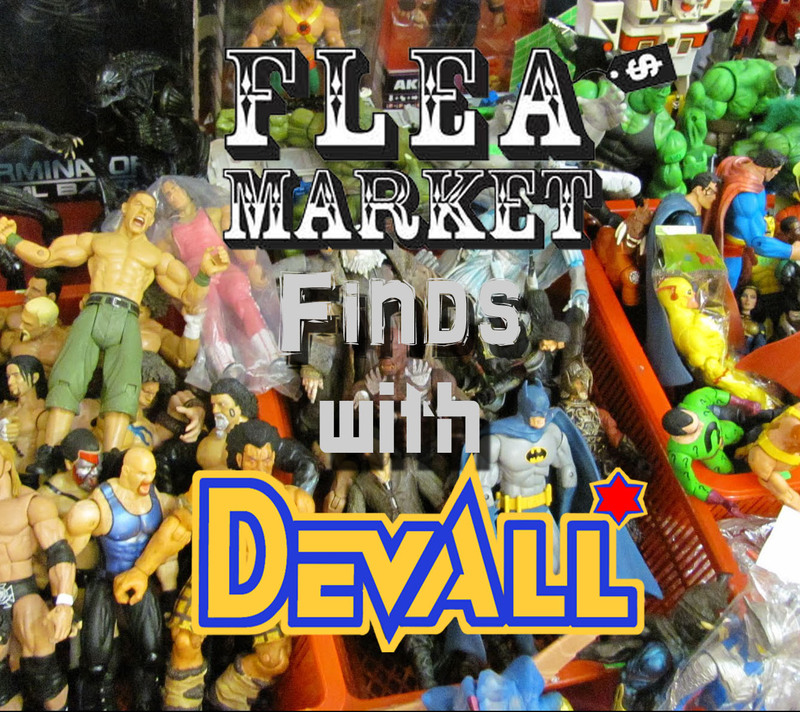 Devall is back for an all-new episode of Flea Market Finds! And this time out he shows off some amazing finds including Hasbro WWF figures, Tonka’s Rock Lords and MORE! The boys are back for Episode 34! 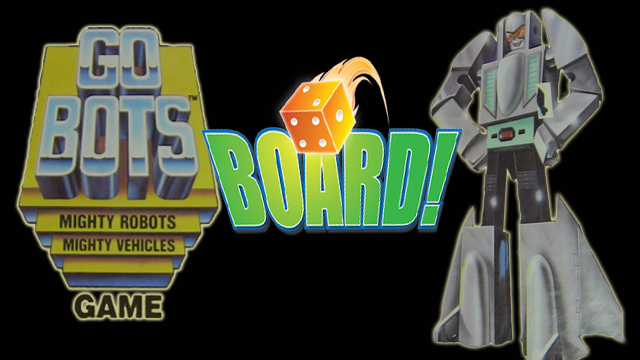 This week they talk about Dave’s cash flow issues, the Hot Toys Avengers Hulk and give love to the Go-Bots and Rock Lords and more before they answer YOUR questions and bring you a new episode of Thought’s with A. Das Baron! So grab a stool and saddle up to the toy bar!